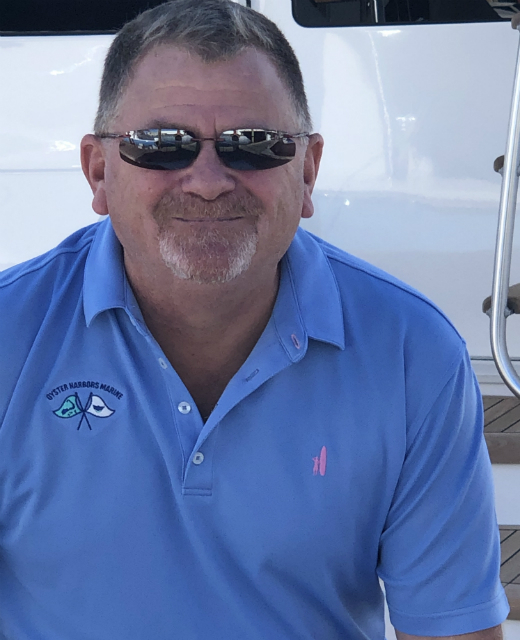 You’ll find our Connecticut brokers at Brewer Dauntless Shipyard and Marina, 37 Pratt Street in Essex. Our Essex, CT location is the EXCLUSIVE Everglades Boat & Viking Yachts dealer for Connecticut. They also carry boats from Albemarle, Legacy, Limestone and Mag Bay. Essex, CT is the only OHM location that carries Everglades Boats. Our Essex, CT location offers these exclusive brands.